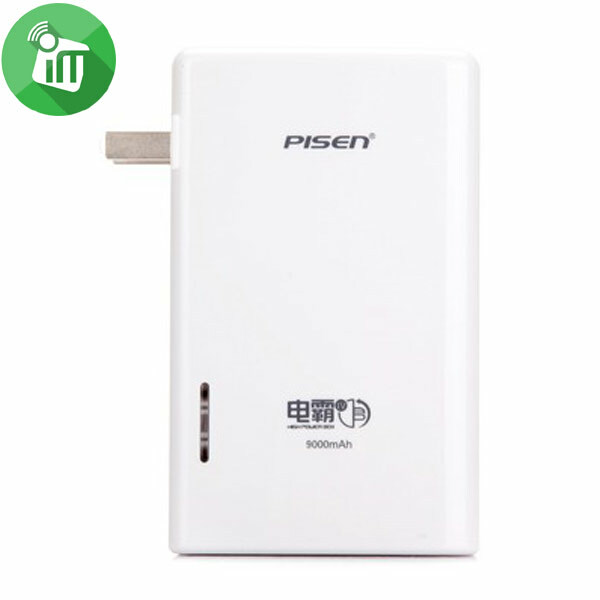 Excellent 10000mAh power bank, small in size, big in capacity. ABS fireproof shell, soft woven appearance, safe to use and comfortable to touch. Adopt advanced technology for fast charging IC solution, charging efficiency up to 95%. Dual USB ports with total output of 3.1A, charge 2 devices at the same time. Automatically recognize output power when device plugged in. 4-stage LED battery indicator display: 25% / 50% / 75% / 100%. High performance li-polymer battery cell. Over charge and short circuit protections. Can charge for your iPhone 6 about 3.7 times, 1.5 times for iPad Mini, enough for daily use. Conversion rate is up to 92%, save charging time about 50%. Automatically pair the current output to achieve fast charging. 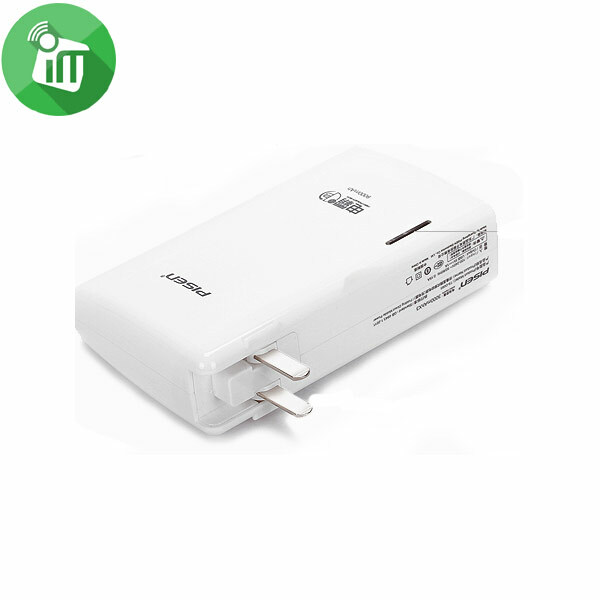 Includes over-charging, short circuit, over-current protections and more, making sure safe charging. Safe and comfortable to use.